Diets don't work. Most women quit after a few weeks when they take on a fitness routine. The reason for this is because traditional diets and fitness plans fail to address the most important aspect of make a life change. My process not only teaches you how to eat and exercise to transform your body, but help you create the habits rituals and routines you need to be successful. If you are a chronic yo-yo dieter that is all or nothing, YOU NEED THIS. I have helped hundreds of women break up with their diet mindset and learn how to find the confidence they have been missing. So many women go in to a program with an all or nothing mentality. This will lead to almost inevitable failure. Why? Because no one can be perfect everyday. Get the resources you need to find consistency. Conquer your all or nothing mindset and learn how to stay balanced for life. Enroll and complete a consultation form to get a personalized recommendation. Access fat burning HIIT workouts, personalized macros and lose inches with Kat's signature system. Learn how to lean without sacrificing the food you love.  Maintain your results with Kat's guidance. Learn how to balance your nutrition and workout to maintain your current results. Build lean muscle and get strong. Take on workouts that will build your strength and learn muscle mass. Learn the fundamentals of strength training. You don't have a lot of time to workout. You are tired of gaining and losing the same weight. You struggle with consistency and lack structure in your fitness routine. My goal is to (lose fat/ maintain/ build muscle) is this the right challenge for me? Yes! This challenge can be personalized with one of three options: Fat Loss, Maintain, Lean Build. You will receive a custom macro recommendation and workouts based on your goals. You will create a profile and login. The workouts can be accessed at anytime from your smartphone or computer. The workouts are real time follow along and video demonstration based. You will access a break down of the workouts to follow along with. You will need a set of dumbbells and loop resistance bands. Dumbbells should be between 5-15lbs depending on your level.